Dependable Service Plumbing & Air, Inc. Comment: A/C units not working. Just replaced the motor and the unit just hums. Repairman said there was a bad breaker. Both have been replaced and the unit is still not doing anything but humming. Comment: I would like to get an estimate for heating and air wiring. Coastal Cooling & Refrigeration, Inc.
Georgetown HVAC & Air Conditioning Contractors are rated 4.69 out of 5 based on 87 reviews of 8 pros. 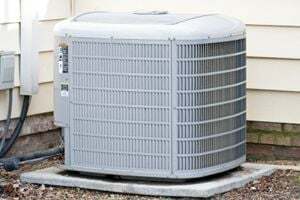 Not Looking for Air Conditioning Contractors in Georgetown, SC?